Interactive Bun | Make Mine Chocolate! Are you considering bringing a rabbit into your home? 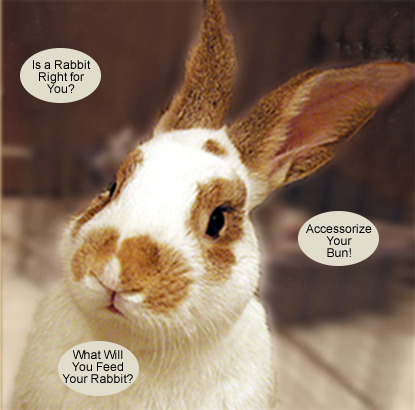 Click on the buttons to learn more about what is involved in keeping a rabbit. You will need Adobe Flash Player, which you can download here.